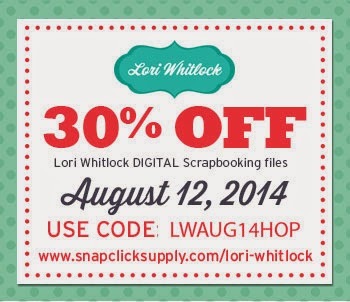 Hello and welcome to the Lori Whitlock Creative Team August Blog Hop! You should be arriving from Lorrie's blog or you can start from the beginning of the hop at Lori Whitlock’s blog. I made these adorable favor boxes using three of Lori’s cutting files and paper from my stash. 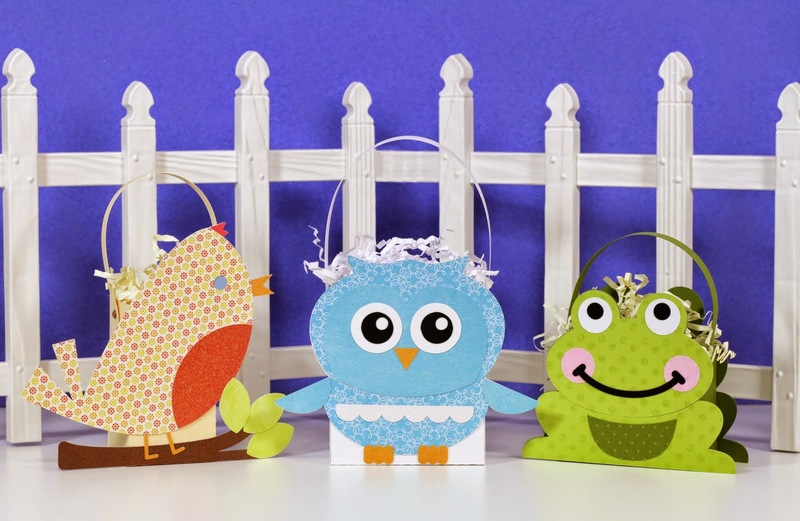 I used Lori’s Bird Favor Box file to make this cute and simple favor box. I love the way my Silhouette Cameo cut the glitter paper. I set the blade to 8 and did a double cut and it cut like butter! I made this charming favor using Lori’s Frog Favor Box. Lunabelle, my good friend’s three year old has informed me that this is her box! Now I need to purchase some goodies to put in it! These boxes are perfect for table decorations, gifts or party favors. The Owl Favor Box is my favorite. 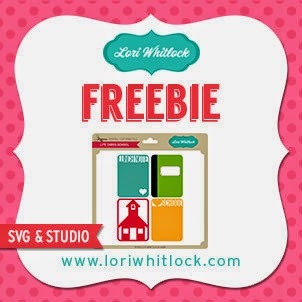 In honor of today’s hop, Lori is giving everyone a free SVG download on her blog here. 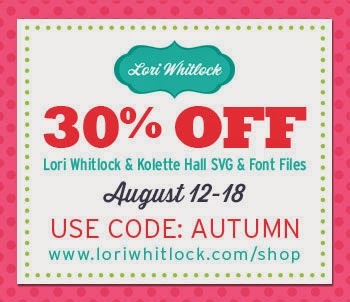 Lori is also offering 30% off of all shapes and fonts in her shop through Monday, August 18th when you use the promo code “Autumn”. 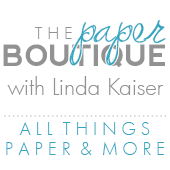 Be sure to visit her shop to see all the new goodies she has created! There is also a 30% off sale at Snap Click Supply today only! Be sure to check out all the other inspiring projects at my fellow teammate’s blogs and leave them some love. Stacy is your next stop in the hop. These are adorable, Linda. I love the owl, too. If you don't mind, I have a question. Is there an easy way to find tutorials for some of Lori's designs? I love a lot of her 3d files but I need to watch the video to make sure I get it right. I've learned to check for the video before I buy and sometimes I can't find it or it takes a half hour or more going through each one. She doesn't offer a direct link to tutorials. So lots of her files I don't buy. These are absolutely adorable!!! Love the paper you used! Too cute!!! What kind of glitter paper do you use, I always seem to have issues cutting glitter paper. Do you cut it right side up/ What pressure and speed? Stephanie, Thanks for your comment. I usually go to Lori's YouTube channel and click on videos so they sort by date order. That helps me find a video a little quicker. Hope this helps! If I discover another way, I will post it here. Thanks for the glitter question. I use DCWV glitter paper and set my blade to 8 and do a double cut. I do cut the paper right side up. I have one Cameo blade that I dedicate to Glitter paper. 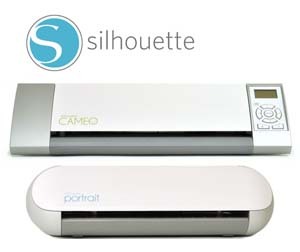 You use the glitter paper setting and just change the blade setting to 8 and also double cut? I have alot of Doodlebug glitter paper and have been having to take the backing off. I have a dedicated blade for vinyl/stencil but not glitter paper, good idea. I set the blade to 8....thickness 33 and speed to one. Sorry I forgot to include this with my last comment! Darling projects. I have not been brave enough to cut glitter paper yet, you have inspired me to give it a try. Paper Shredder is the wonderful devise for scraping the old or non used paper document, For making re use of these Paper for a different art project. amazing !!! good work. keep it up. find good buyer guide for shhreder from here. I love this article very much so nice.